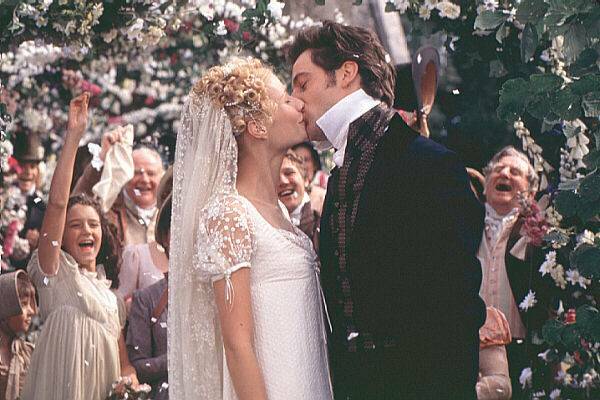 A sweet kiss, of Mr. Knightley and Emma. They did seem to throw their passion and happiness in it. What do you think is the best wedding kiss in movies? I love this wedding kiss! There are such a wonderful couple because they are true friends. Incredibly sweet kiss! Yes, I like Emma and Mr. Knightley too.